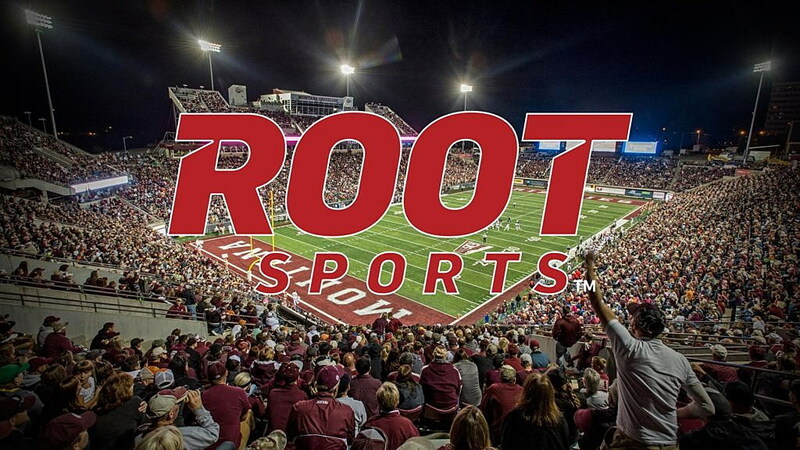 Montana football fans around the country will be able to watch five games on ROOT Sports in 2017 as part of the Big Sky Conference’s new extended agreement with AT&T Sports Network. Home games against defending Big Sky Co-Champions Eastern Washington (Sept. 23) and North Dakota (Oct. 14) will be broadcast nationwide, live from Washington-Grizzly Stadium. Key conference rematches against Northern Arizona (Nov. 4) and Northern Colorado (Nov. 11) will be shown in over 13 million households across 22 states on the ROOT Sports brand of regional networks as well. The season’s coverage on ROOT Sports concludes with the 117th Brawl of the Wild game; this year played at Montana State in Bozeman on Nov. 18. The new multi-year agreement between the Big Sky and AT&T Sports Networks will bring a total of 10 conference games to ROOT Sports in 2017. The extension continues a relationship that is entering its sixth year. As part of the agreement, ROOT Sports will air a minimum of eight games each season with at least one of those games slated to include the league’s defending football champion. New this year, Montana football fans will have the opportunity to watch archived versions of ROOT Sports games on WatchBigSky.com 30 days after the game’s original airdate. “We are excited to continue our partnership with the Big Sky Conference. Working with the conference allows us to bring fans some of the most competitive, regionally-relevant FCS football in the country,” said Mark Jorgensen, Senior Vice President & General Manager of ROOT Sports. To date, the partnership has yielded two Emmy Awards for outstanding television production. All games will continue to be delivered with industry-leading production value. Kickoff times for the below slate of games and broadcast details of the remainder of Montana’s 2017 schedule will be announced at a later date.